Disney is coming up with its own streaming service called Disney+. It seems that Disney+ is going to give a strong competition to our beloved Netflix. For now, TV shows attached to Star Wars and the Marvel Cinematic Universe have already been confirmed, and even Pixar has been added to the mix. To add to this announcement, it has even been reported that Monsters Inc would be getting a series on Disney+. It turns out that this news was completely accurate. However, the news gets even bigger. The original cast from the Pixar franchise is reprising their roles! Earlier on Tuesday, The Hollywood Reporter revealed that the cast of Monsters, Inc. would be returning for the streaming series as Monsters at Work. 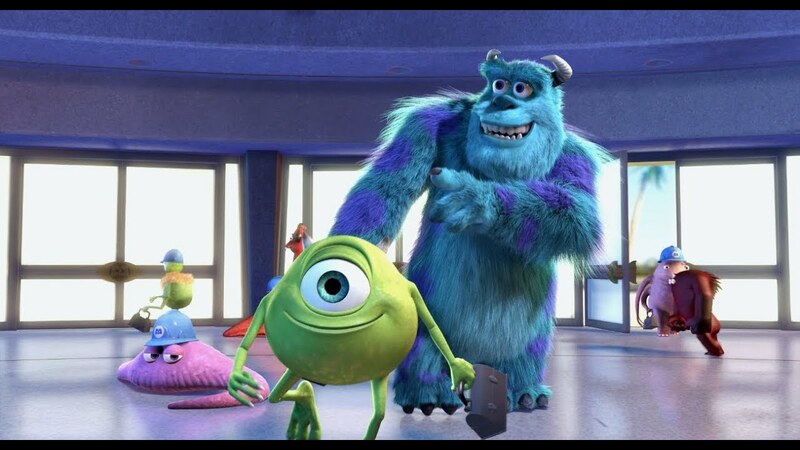 We also get to see the main stars of the franchise John Goodman and Billy Crystal, who played Sulley and Mike Wazowski in Monsters, Inc. and Monsters University. The casts for the series also includes returning stars John Ratzenberger, Jennifer Tilly, and Bob Peterson. There is some new addition to the cast. The new casts are Ben Feldman, Kelly Marie Tran, Henry Winkler, Lucas Neff, Alanna Ubach, Stephen Stanton, and Aisha Tyler. The new spinoff series will debut in the year 2020. But, it seems that we don’t have to wait for a long time. 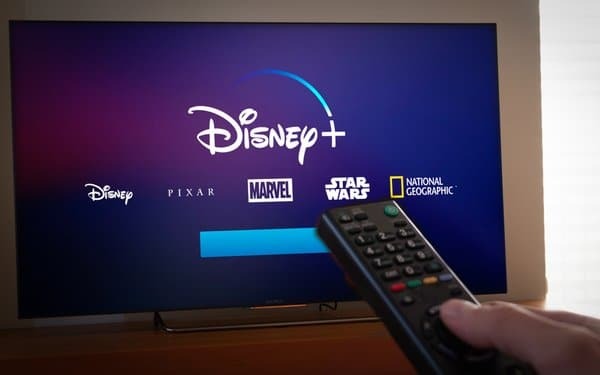 The new spinoff will hit the streaming service after the proposed 2019 launch date for the Disney+ service. Monsters at Work will take place six months after the original movie, with the plant now harvesting laughter rather than screams. A new mechanic named Tylor Tuskmon (Feldman) who wants to work on the Laugh Floor with Mike and Sulley. This series is being produced by Disney Television Animation with Bobs Gannaway (Mickey Mouse Clubhouse) serving as executive producer. Ferrell Barron will also produce while Kat Good and Rob Gibbs are set to direct. Are you excited for Disney+ and Monsters at Work? Let us know in the comments.